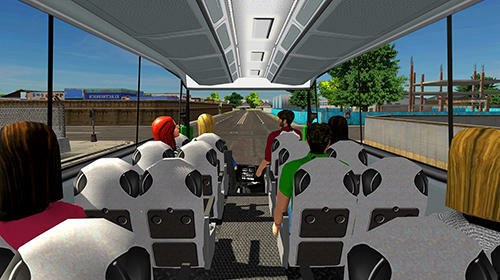 Take a driver's seat of a modern bus. Carry passengers between stations, avoid accidents on the way. 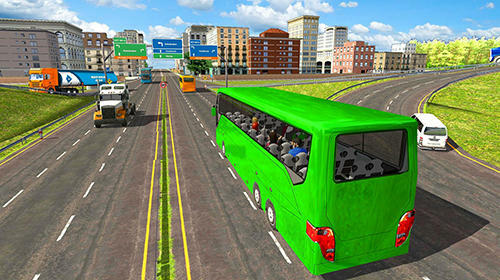 Demonstrate your driving skills in this interesting Android game. 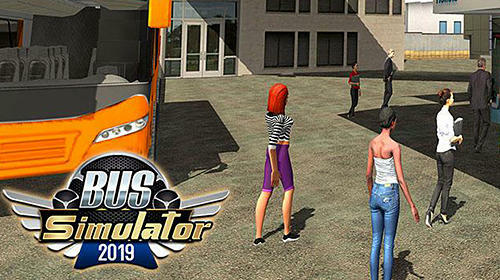 Get into a driver's chair of a European bus and get ready to complete tasks. 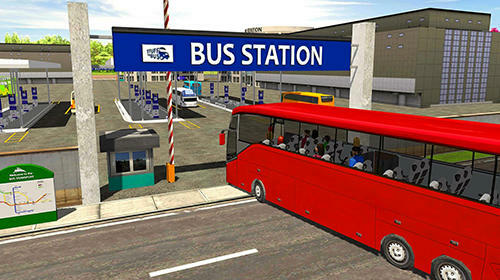 Stop at bus stations to pick up new passengers. Watch the road situation carefully and avoid crashes against different vehicles. Unlock new locations and buy new buses.